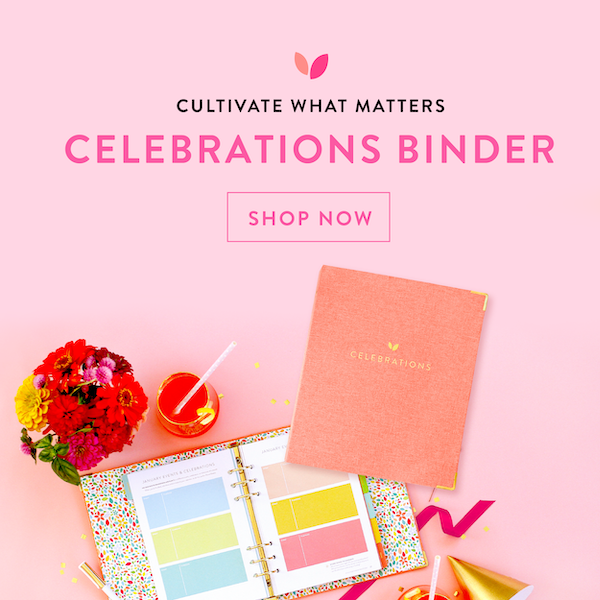 A couple months ago, I wrote a huge post jam-packed full of tips for creating systems to help you minimize stress in your day-to-day life. 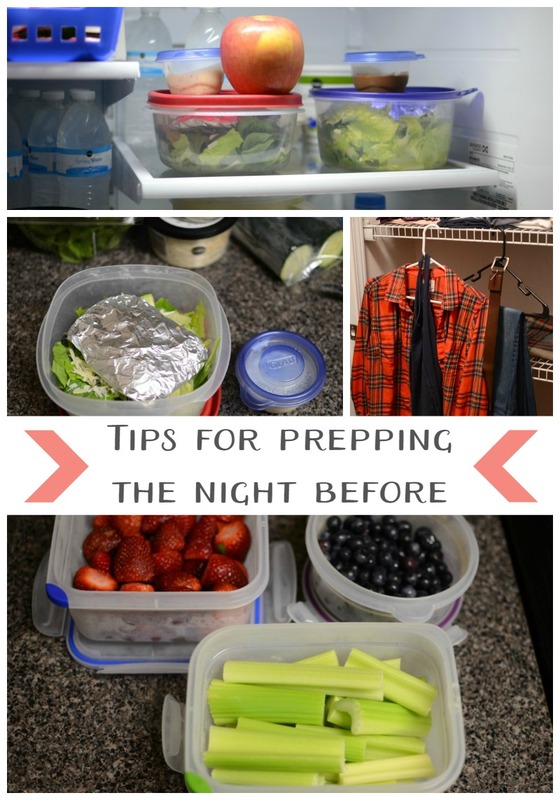 I had a few people ask for more details about my daily routine to keep my mornings running smoothly, so I thought I’d put together a little post to help you by sharing Tips for Prepping the Night Before. 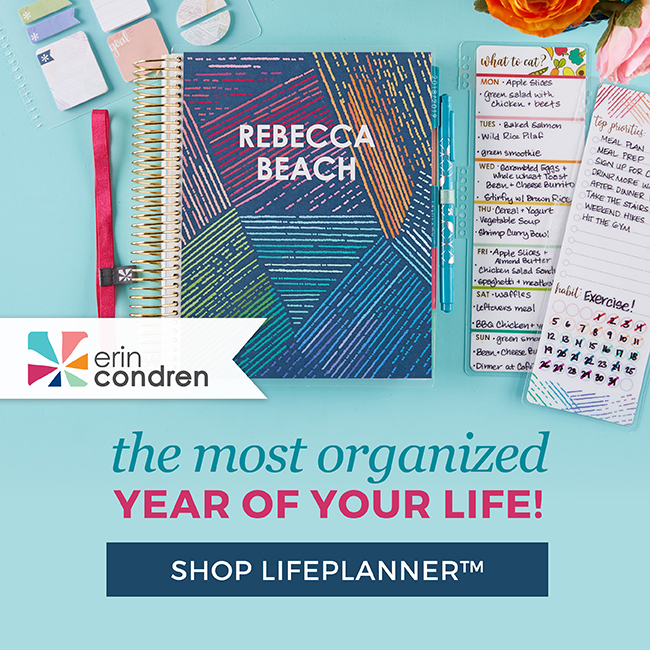 Whether you work outside of the home like I do, or you’re a stay-at-home mom, retired, or have some other arrangement, there are simple things you can do to help streamline your mornings and get out the door without too much stress. If I didn’t prepare the night before, my mornings would be cray-cray. I get up at 5am and I’m out the door by 6:15. I take breakfast, lunch and a few healthy snacks with me to work everyday. Needless to say, at 5am, I’m not fully functioning, so I try to do a few little things each night that will help me get out the door without having to think too much. Sometimes my husband and I take leftovers from dinner, but lately I’m taking grilled chicken salads for lunch. 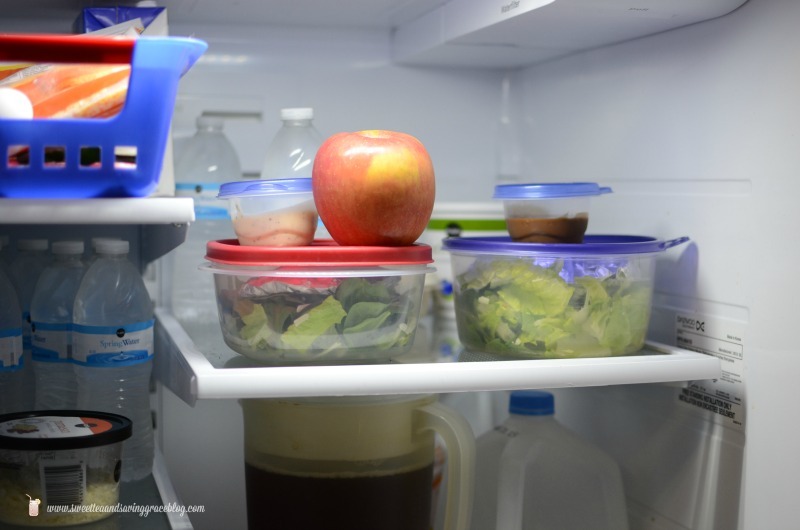 After dinner, we pack up lunches for the next day and pop them in the fridge. 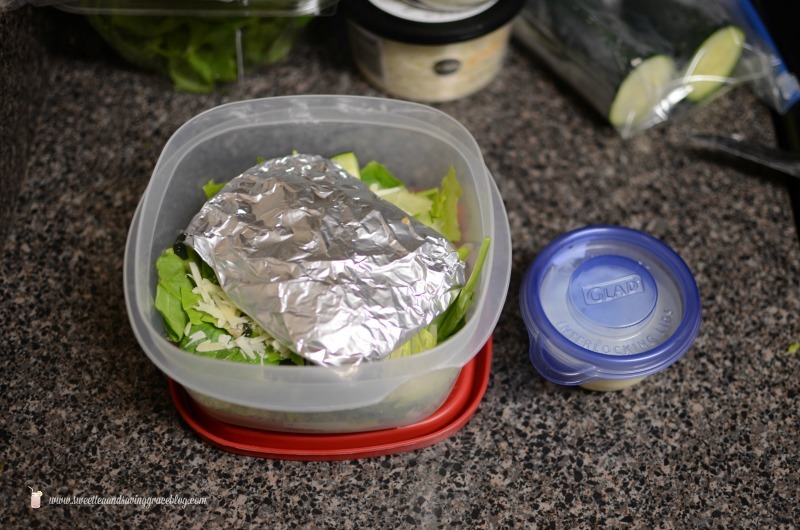 *Quick tip: If you pack salads with meat in them, wrap the meat in aluminum foil and place it on top of your salad. It’ll keep your lettuce from wilting & still allows you pack your salad all in one container. 2. Keep all food in one spot. I pack lunches for myself & my husband and we have a designated place in the fridge for them. I also put any refrigerated snacks with my lunch, along with a bottle of water. Grab & go! 3. Wash & package healthy snacks. The day I go the grocery store, usually Sundays, before I put the produce away, I wash it and put it in plastic storage containers. 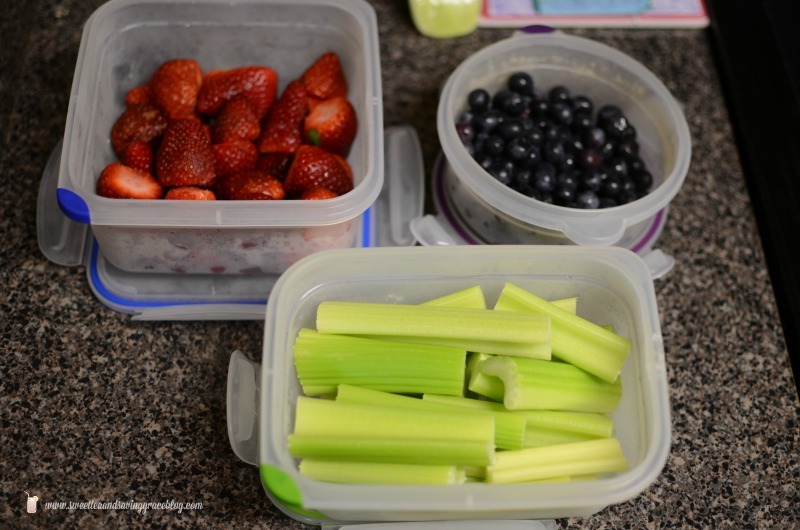 This makes it super easy to grab healthy snacks at any time. If I want to take some strawberries as a snack, I can grab the whole container and pop it in my lunchbox. If I’m adding blueberries to a smoothie, they’re ready when I’m ready. Easy peasy! 4. Wash dishes & clean counters. We have a small kitchen with limited counter space, so dirty dishes laying around really cause a problem, plus they just irritate the crap out of me. Every night, part of our dinner clean-up routine is to load up the dishwasher and start it right before bed. If I’m doing really good in the morning, I might even have time to empty the dishwasher, too, but most days it has to wait until my hubby gets home from work. 5. 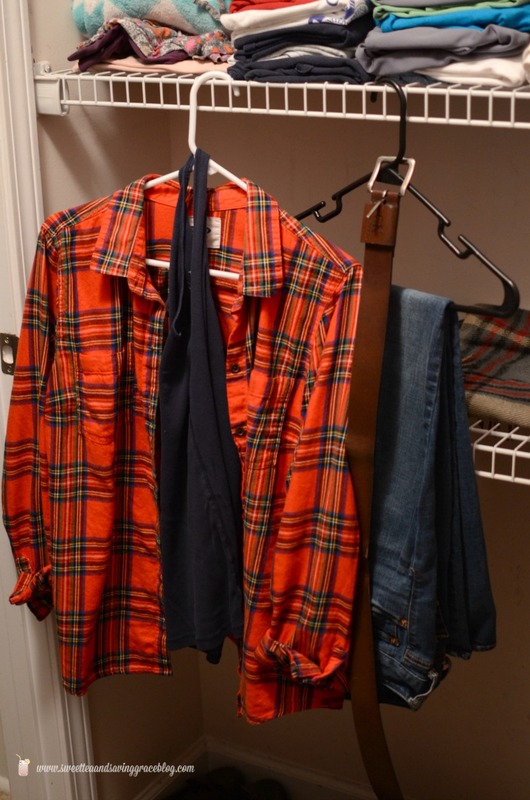 Lay out the next day’s outfit. I know this seems trivial, but for some reason, picking out my outfit everyday is a huge pain. I typically stand in my closet staring blankly at my clothes until I finally just grab something and wear it. Now I make a point to do my closet-staring the night before. I lay out everything – underwear, too. Nothing to think about in the mornings now, just go through the motions. 6. Put bags by the door. Once all of the lunches are packed, outfits are picked, and dishes are done, the last thing I do before bed is put my bag by the door with my lunchbox. I make sure Marley gets her bookbag ready to go, too. So that’s how I spend my evenings. Thrilling, isn’t it? Maybe not so much, but it definitely helps me stay on track during the week. 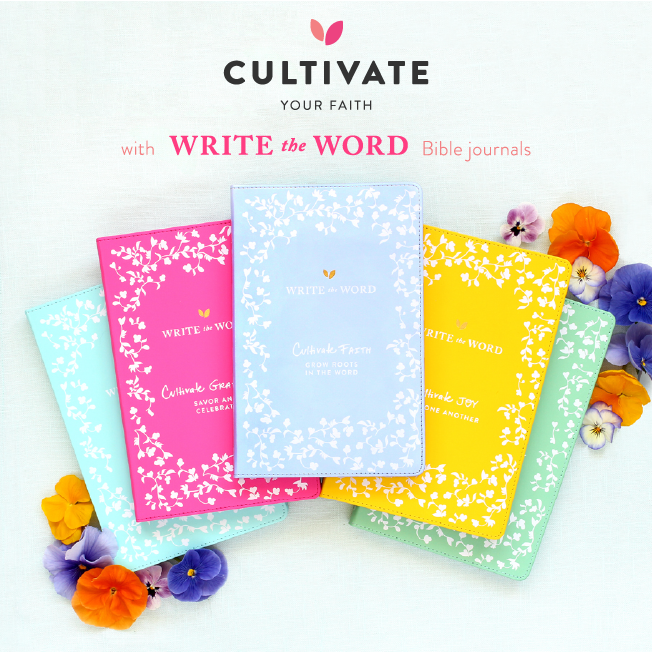 Do you have any time-saving routines to share? Or maybe you have other areas that you need help with. Let me know by leaving a comment below!